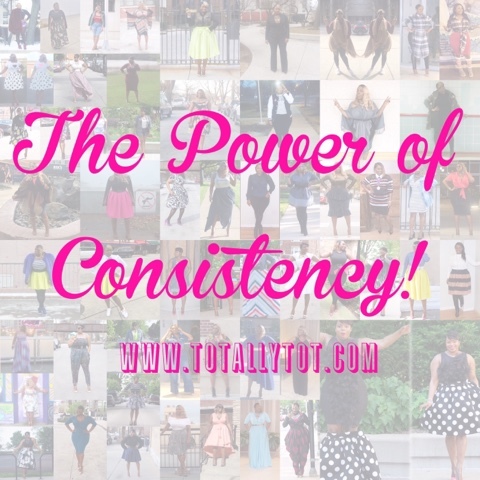 TotallyTot | Creating Innovative Solutions for Everyday Women: The Power of Consistency - It's my blogiversary! The Power of Consistency - It's my blogiversary! WOW! I can’t believe that I am here. Pursuing entrepreneurship was never something that I thought I would be doing. I had dreams of being in the background and focusing on helping people in any way possible. But GOD!!! God has a purpose for me wayyyy before I had a plan. This blog has changed my life. I thank God for visions and dreams that I never even considered. I can truly say that this whole thing is a God thing; ideas planted by God and supernatural strength to carry them out. I started out writing one thing and as usual God took over! 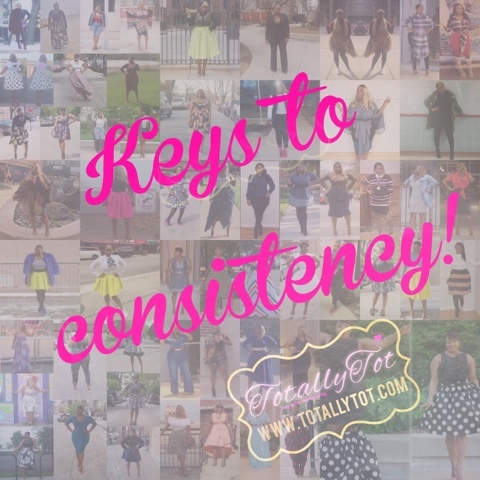 So, here we go…..4 major keys to consistency! 1. One major lesson that I have learned in these last 2 years has been the power of consistency. I have seen so many amazing businesses fizzle our because of lack of consistency, lack of creativity, and lack of purpose. The only way to stay focused and consistent is understanding your purpose. When you begin to understand your why, consistency becomes easier. As you all know I launched this blog on the day that would have been my daughter’s birthday. Launching on April 3rd was very purposeful, I was determined with God’s strength to find purpose in my pain. Every heartache, every ounce of pain, and every low I have experienced drives me closer to living in my purpose. I recognize that the enemy wants to keep me from being whole and living in my God given purpose. But God!!!! Every time that I want to give up God sends me signs, miracles, and wonders to keep going! See what happened there?? Consistency successfully occurs when you are connected to your purpose!!! If I could anyone a tip on being consistent, I would say stay connected to your purpose and the only way that you can stay connected to your purpose is a relationship with God, our CREATOR!!! When God created each and every one of us, HE had a something very specific that HE wanted us ALL to accomplish during our time here on this earth. I have found that the more you are in touch with God the more you can hear from the Holy Spirit regarding your purpose. Staying connected is major key is staying consistent! 2. My 2nd tip and major key on staying consistent is having an accountability partner! An accountability partner has to understand the vision and believe in your dreams! There were moments during these last 2 years where I honestly just did not feel like dealing with this blog. Sometimes the enemy will come to make you think that your dreams are unnecessary and a waste of time. 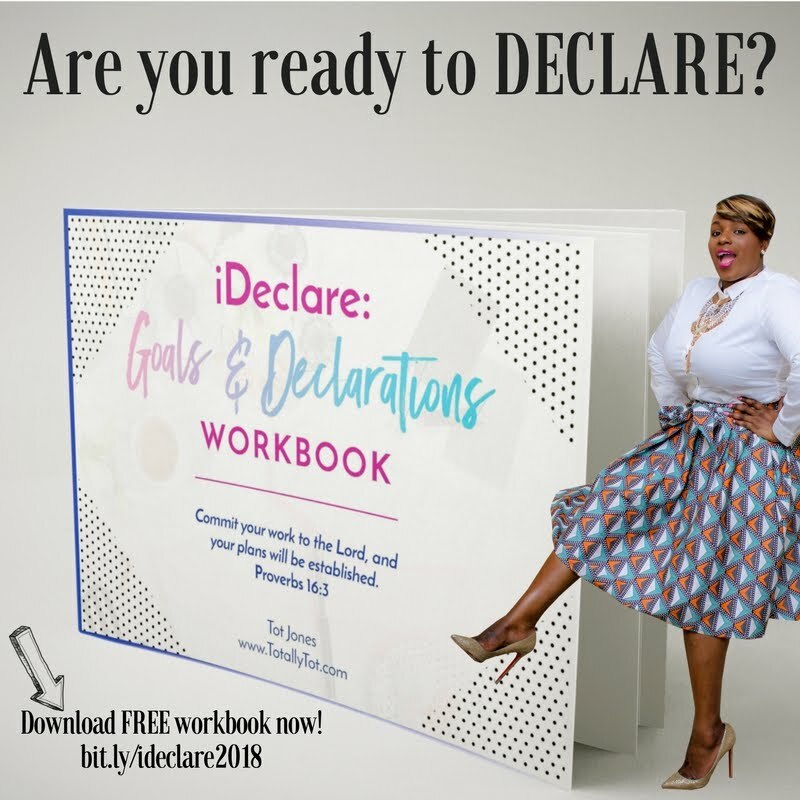 But when you have a praying accountability partner, they will empower you and pray the WORD of GOD against all of those negative thoughts and speak life to you! They will provide you with encouragement to keep going! Now, don’t forget if you are an accountability partner to be kind! Assess the needs of the person that is accountable to you and encourage and pray as needed. Staying encouraged and accountable is a major key to consistency! 3. The 3rd major key to staying consistent is to trust the process! Easier said than done, I know! Everyone has headshots, products, classes and etc. but for what? Trust the growing process of your brand. I don’t believe there is a such thing as an overnight success. Somehow, some way there has been some sort of work happening before a brand is visible to us. Trust the process that it takes to get to where you ultimately want to be. There is often many things that have to happen before we become full time entrepreneurs. I have learned to pay close attention to the things that God is teaching me as this blog grows! It is all a process that cannot be rushed. We must focus on creating and providing quality content and quality can’t be rushed! Trust the process of building, creating and networking! Trusting the process is major key to consistency! 4. Lastly, you are your first client!!!! OMG! I wish I could scream this!!!! You are your first client!!!!! 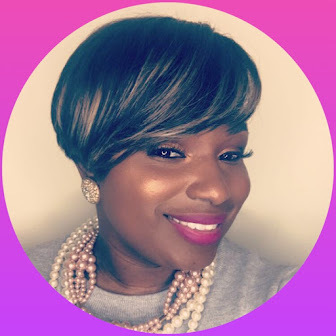 If you are a social media maven, please tell me that your social media is popping! If you are a hair stylist, I know your hair is lit! 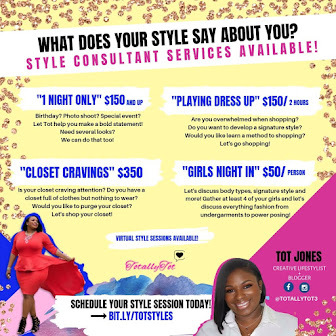 If you are a stylist, then show me your style! If you are a makeup artist, your face is your fist canvas! Before you can be consistent with someone or something else, start with the man in the mirror. Trust me! When you start with yourself you will see if you really have it, before embarrassing yourself with a half thrown together business. If you are a life coach, I am certain your life is coached. Lol! Now, I get it, we cannot always be on point because simply put…..life happens! TRUST ME, I GET IT! But, I encourage to treat yourself as your first client. I personally, did not have to “shop or network” much for my blog in the first year. As soon as someone would compliment my shoes, clothes, or overall look, I would just casually mention, “Hey, I am blogger, here’s a card!” When you are living in your purpose certain things come a bit easier and you just have to learn how to capitalize on those moments more and more. Most times if I am shopping around for a product, I am always checking the person selling it or the consistency of their product. If you are one of those people who is not interested in being the face of your brand, then go hard with your consistency on social media and whatever other platforms that you use. For example, I will follow a food blogger, because they consistently post great places for food and they keep me in the loop about to recipes, restaurants, and more! I will like a hairstylist if her page is full of dope styles that she has done. The main idea is to learn to SHOW YOUR WORK if you are not the face of your brand and if you are the face, know that you are the work! HA! SHOWING YOUR WORK is major key!! As my blog just turns 2 years old this week, I can honestly say that I am CONSTANTLY learning and growing! I am thankful for everyone that reads my blog! You guys rock!!!!! I THANK GOD FOR YOU! As of today this blog has had 305,095 views!!! I am soooooo thankful!!!! 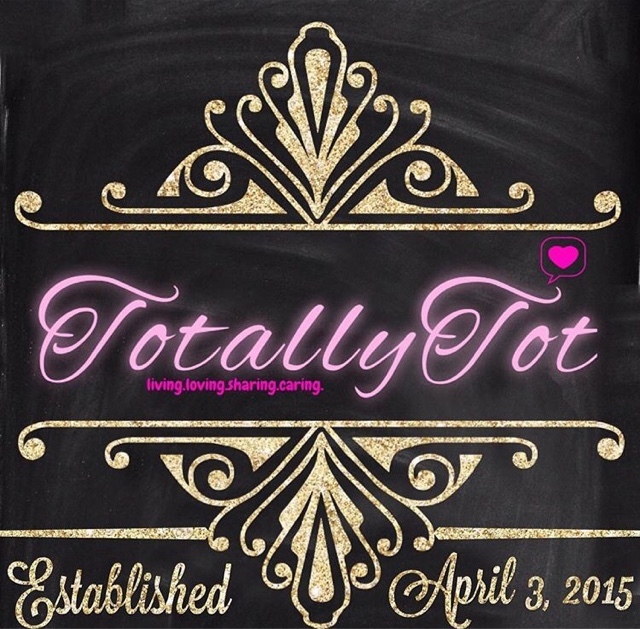 I have recently decided that I want to do more with the blog and brand that is TotallyTot! Be on the lookout for some fun and exciting things coming soon. What a powerful, purposeful message Tot!!! Thanks for getting us on point and keeping us on point! Love it! !